Our Torres del Paine Paso Oggioni Extreme trek in Patagonia is a region of the world that just exudes class. 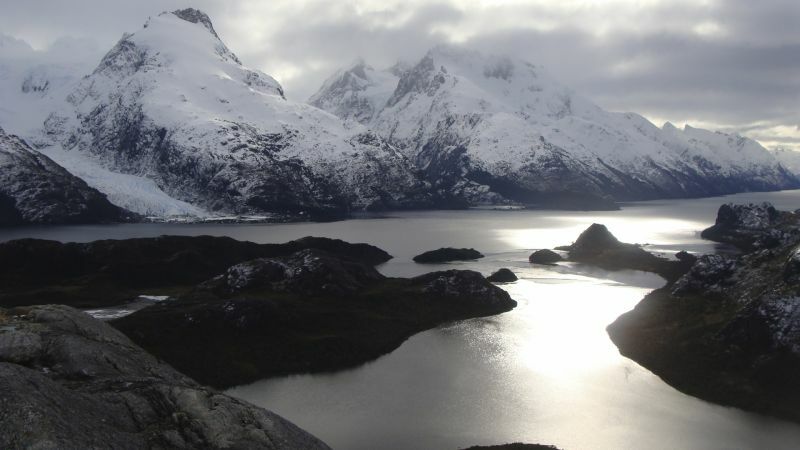 We have run a number of treks in the Torres del paine region of Patagonia. This experience is more challenging than the rest. Trekking over the Paso Oggioni is not your normal trek and is not for beginners. 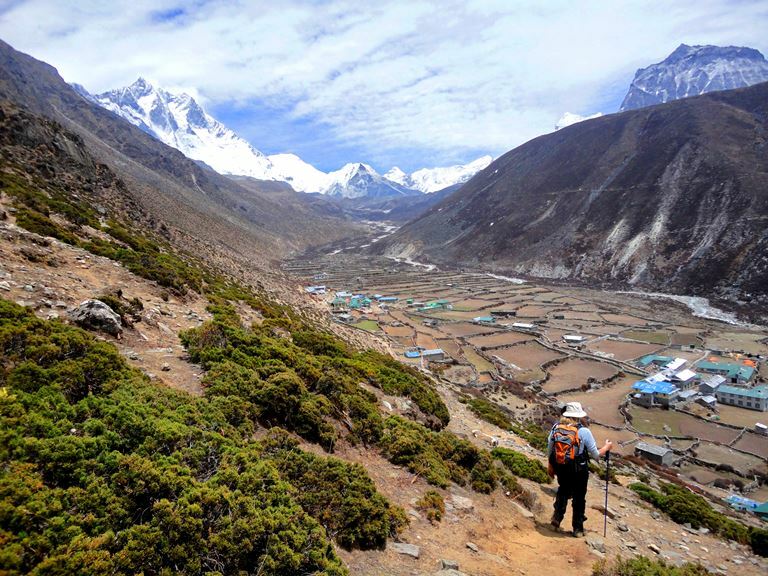 The trek takes us off the beaten track. We go up and over some steep terrain, getting views in the Torres del Paine National Park that few experience. Instead of trekking up and back down out of Valley Silencio, we will push forward through dense forest, crossing untamed creeks, and up rocky steep slopes to gain the rarely seen Oggioni Pass. 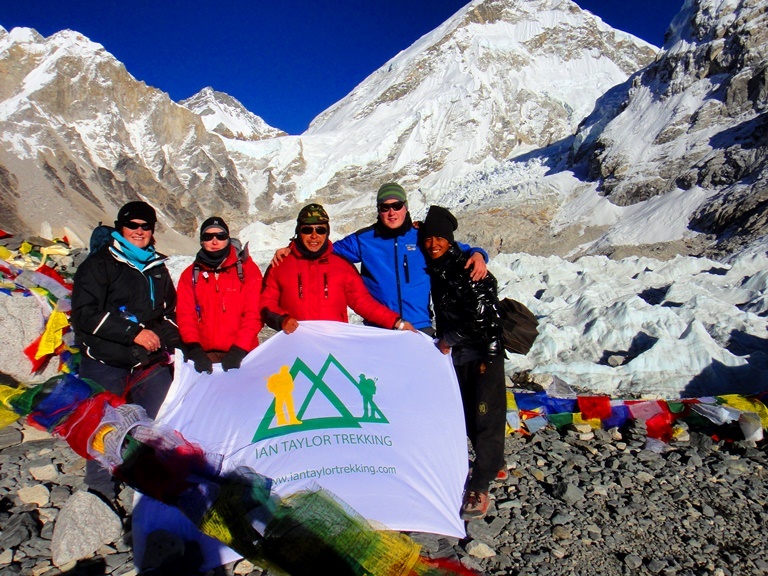 We include continuous training support and advice along with our 30 page booklet on the trek. Check out our upcoming treks in 2018. We have a great team of trusted staff who deliver on the ground. 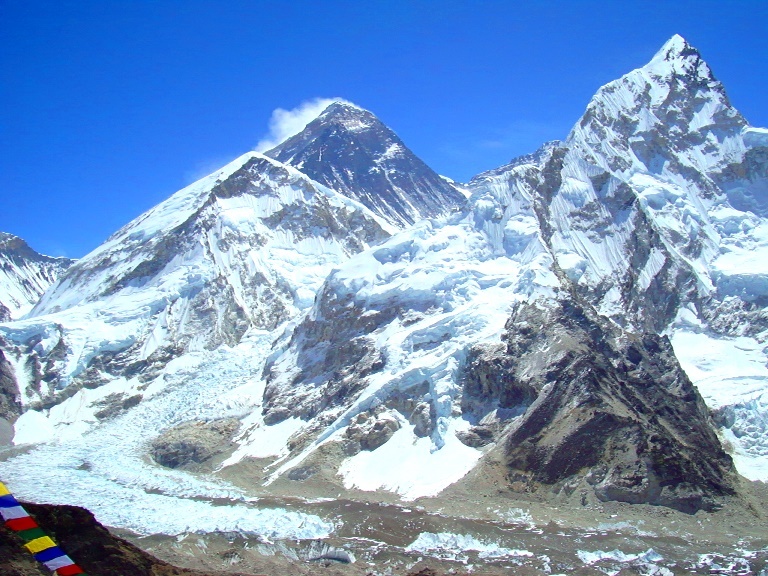 Ian has climbed Everest to the top and lead treks to Patagonia. Making the journey through the Torres del Paine region and up the Paso Oggioni is challenging, demanding but with great reward. The Patagonia region is continually visually stunning, you will discover magical scenery and you will be left wanting more. 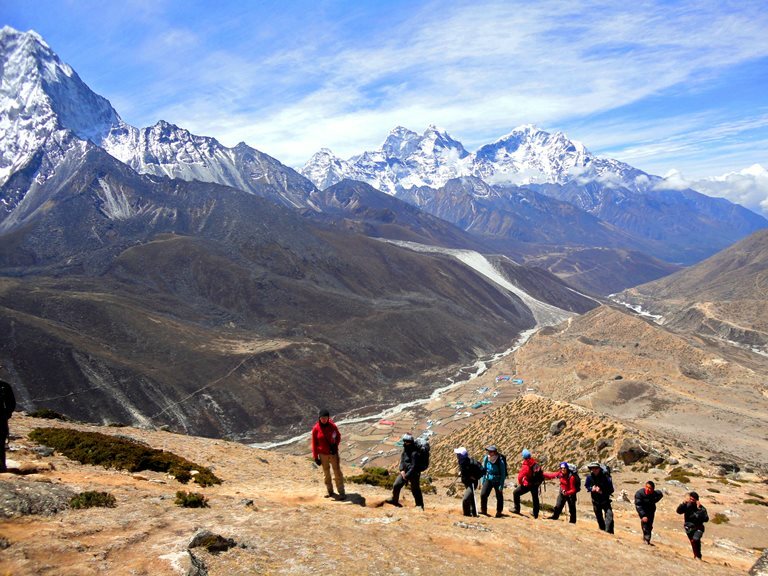 This program is physically demanding and you need to come with excellent physical conditioning for this trek. We recommend a serious training plan to be able to hike long distances, uphill and downhill, up to 10 hours a day and with a 15kg/ 33lbs back pack. We typically cover elevations from 200m/ 656 feet to 1,200m/ 3,937 feet per day. You should also have keen mental strength and a sense of determination to resist tough elements like strong winds, frozen rain or snowfall, even in the summer. You should be well-accustomed to sleeping in a two-person tent, and willing to support the group with all camp activities. The weather in Patagonia is as unpredictable as the landscape, and dealing with different levels of discomfort is one of the biggest challenges of Patagonian trekking. When the weather is clear, the views from this unique pass is unrivaled. Panoramas are everywhere. The best time to journey into this region will be January and February on any given year. In saying that the weather can be very unstable and you need to be prepared for all weather conditions. If you are looking for that more challenging but truly unique adventure in one of the great national parks in the world. 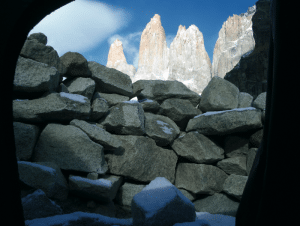 Our Torres del Paine Paso Oggioni Extreme trek will give you exactly what you are looking for. We will leave Puerto Natales and travel about two hours to Laguna Amarga – the gateway to Torres del Paine National Park. From there we catch our transfer to Hosteria Las Torres. Here we start our trek. 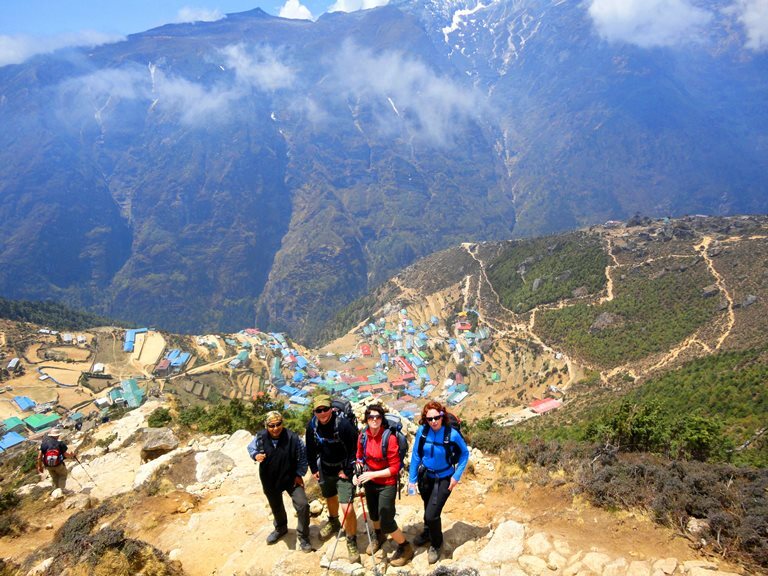 On this first day we will trek to Campamento las Torres – about 3 hours up into the the valley. 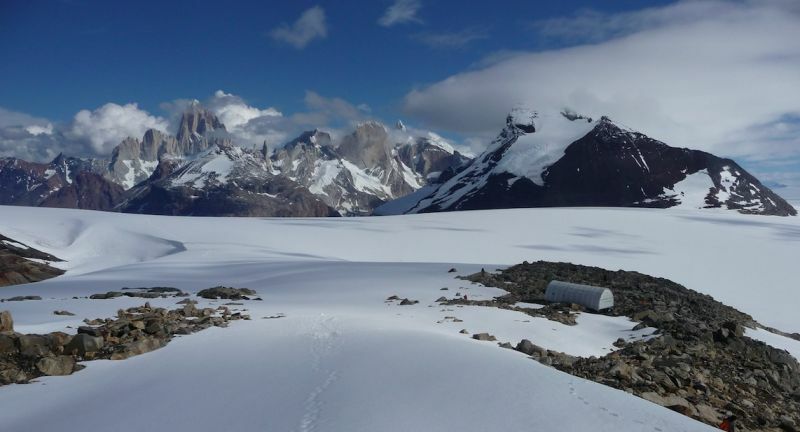 Our camp lies under the three famous towers of Paine. We make camp in the thick Lenga forest which protects us from the strong Patagonia winds. This is a steep valley, but many scenic viewpoints allow for many small breaks. Today we get an early start and climb the Oggioni Pass, a difficult and rarely crossed mountain pass. Where most turn around and go back, we press on, up and over the mountains. The pass leads us North to Camp Dickson where we will make our camp for the night. On day four we trek through the forest from Camp Dickson to Camp Perros. This will be a long day, but the hike offers incredible views. Night at Camp Perros. This is the day we cross the John Garner Pass, the highest trekking point in the park. We have spectacular views of Grey Glacier and the Patagonia Ice Field. This is truly one of the major highlights of Torres del Paine National Park. Depending on the weather and speed of our team, we will have various campsite location possibilities. Today we trek down into the ‘W’ circuit on the southern side of Torres del Paine. We will walk for about six hours to Campamento Italiano, at the mouth of the French Valley. We will enjoy towering views on either side of the trail and all around camp. Tonight we camp at Campamento Italiano. Today we walk with only a daypack, up and through the French Valley. The valley is very steep and we take many breaks. With ice falls and avalanches consantly crashing around us, this is the heart of Torres del Paine. After the French Valley, we gather our gear and continue on to Los Cuernos where we will make camp for the night. Today we trek from Cuernos to Hosteria las Torres. Here we catch our transfer back to Puerto Natales. This is the official end of the program. You will spend the night in the hotel in Puerto Natales. Today you will either start the process of going on day tours or return to the airport for your return journey home. 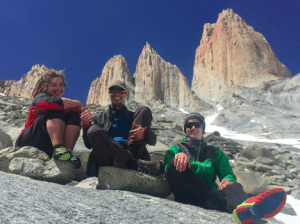 Does this information excite you to take the next step towards achieving your goal if going on a Torres del Paine Paso Oggioni Extreme trek. If so, get in touch today. We pride ourselves on making sure that our clients have every opportunity to succeed in the mountains, including professional training advice, gear lists and video links on how to pack your bag, and much more. 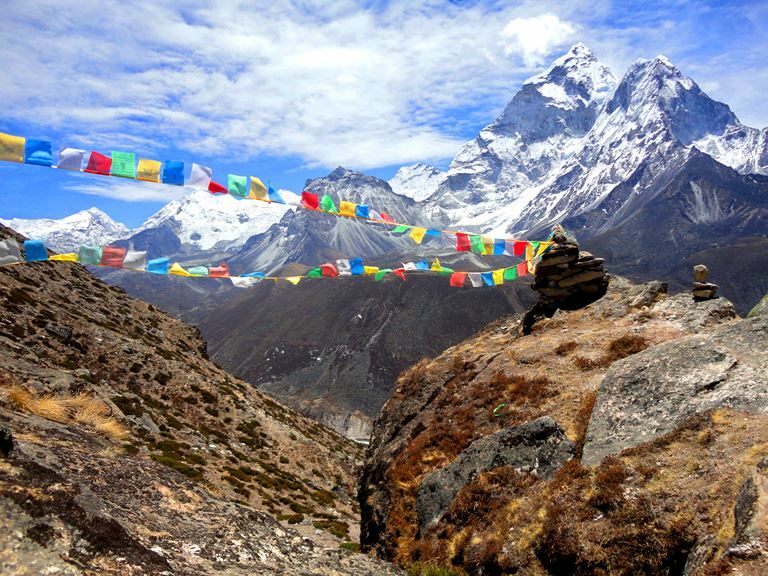 Our Everest base camp trek will not disappoint. We are always available to answer any questions you may have by email, phone or skype, so contact us today!